So glad you reviewed this one, Sarah. It’s such a classic. A whole bunch of years ago, a friend who lives on Martha’s Vineyard got married down there and there were a bunch of literary luminaries at the wedding. 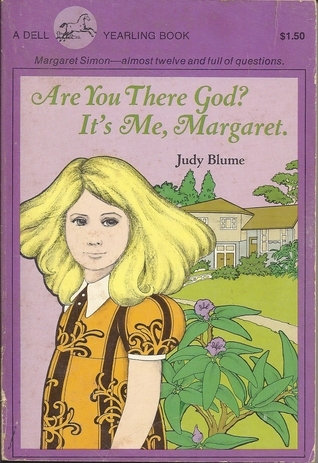 Of course, I was nervous around them all, but when JUDY BLUME got up to speak, I almost passed out. I didn’t have the guts to talk to her, but admired her from afar. She is truly a goddess.